Bay City’s Riverside Art Festival This Weekend! My art fairs have been doing very well this summer, despite all the economic woes, and most of it has been due to my new book, What’s in the Woods? A Michigan Treasure Hunt, which is selling like hotcakes. I haven’t even had time to send it out to reviewers or notify bookstores about it, being a one-woman show here. This weekend I’ll be giving away a free Woods book cross-word puzzle to the first 20 buyers of the Woods book and a free crossword puzzle What’s on the Beach? poster to buyers of What’s on the Beach?. 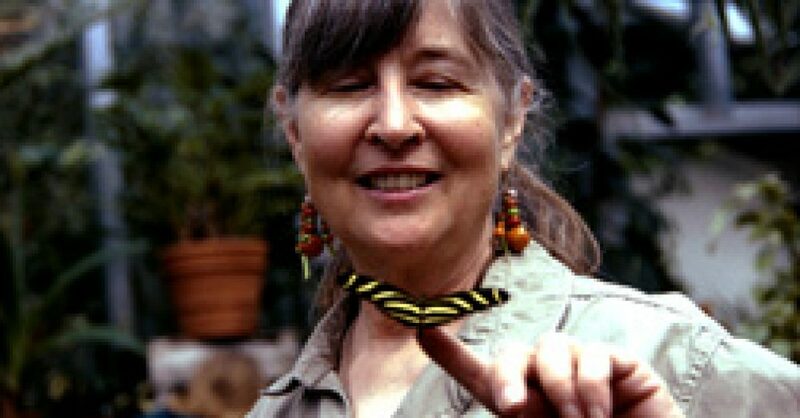 All my Michigan nature books will be there. Also find some dragonfly necklaces ($14.50, reduced from $25) , my Lake Effect note cards, Bay City posters (including the Bay City Bar Guide), Beaver Island Posters, and lots more! EVERYTHING AT THE FAIR IS HUGELY DISCOUNTED!!! Posters which usually sell for $25 or $30 (even the new Lake Effects III and IV posters) are only $10 at the fair!! $15 note card packs are $10. Wow! 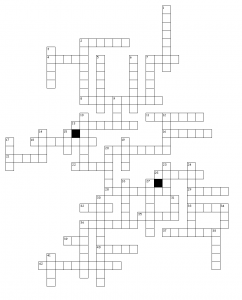 A Woods book CROSSWORD PUZZLE! 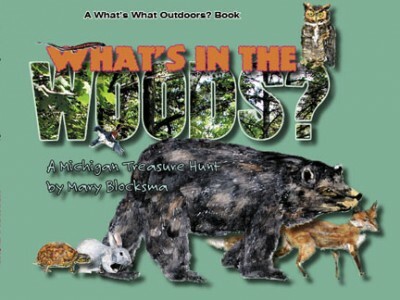 I’ve devised a Woods book crossword puzzle using 45 species (of the 140) named in my new book, What’s in the Woods: A Michigan Treasure Hunt. It’s free! Just drag the puzzle and the clues to your desktop and print it out. Don’t have your copy yet? Well, the stores are just getting it in. If you’re in a hurry, order it here. Click here to go to the What’s in the Woods page. Find there a link to the checklist. You can also find a checklist for What’s on the Beach?